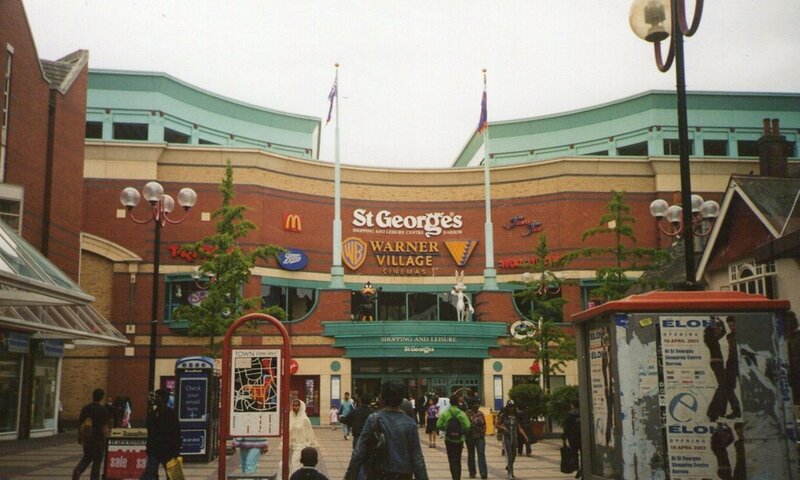 Home > Articles > Back in 1996, St George’s Shopping Centre Was Very Different! 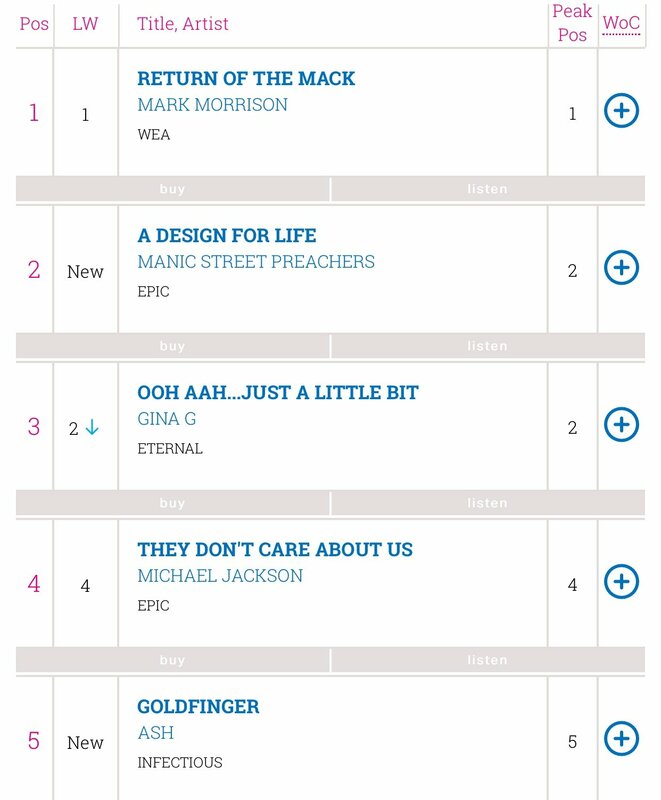 The year was 1996, Mark Morrison’s ‘Return of the Mack’ was number 1 in the charts whilst 12 Monkeys was number 1 at the box office. You couldn’t escape the love of Reebok Classics and Sony Disc-mans! To put into perspective how long ago this was, England football star Dele Ali was born in this year and so was music artist, Lorde. 23 years ago have gone by since the centre first opened its doors. The grand opening of St George’s was on the 23rd April, 1996 by none other than Jet from ITV’s hit Saturday night show – Gladiators. It was home to a fresh new set of branded stores such as Woolworths, Virgin Megastore, Fatty Arbuckles, The Disney Store, McDonald’s (that is still there to this day), a massive Amusement Arcade called ‘The Edge’ (remember those Daytona days?) and, even had its own pub called RePUBlica. 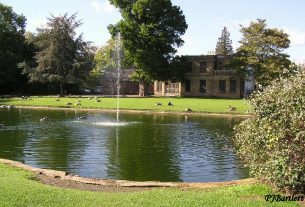 St George’s also had a brand new, state of the art, 12 screen cinema which then was a Warner Bros venue. The centre even featured the likes of famous Warner characters Bugs Bunny, Daffy Duck and Taz perched on top of the main entrance! St George’s shopping centre is still classed as a modern development, however once inside, the sweeping spiral staircase and intricately designed railings pay homage to the Georgian history of Harrow and remain the same now as they did back when it first opened. Nowadays the centre still attracts the crowds with some great shops and eateries like Nando’s, Frankie & Benny’s, Pizza Express and Starbucks, while stores like TK Maxx, Boots and Wilko are as poplar as ever. 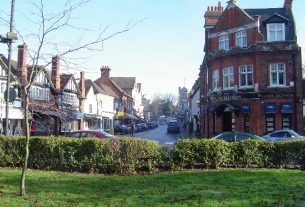 Head down to St George’s Shopping Centre sometime, it’s certainly changed but it’s still a great place to eat and shop in Harrow.